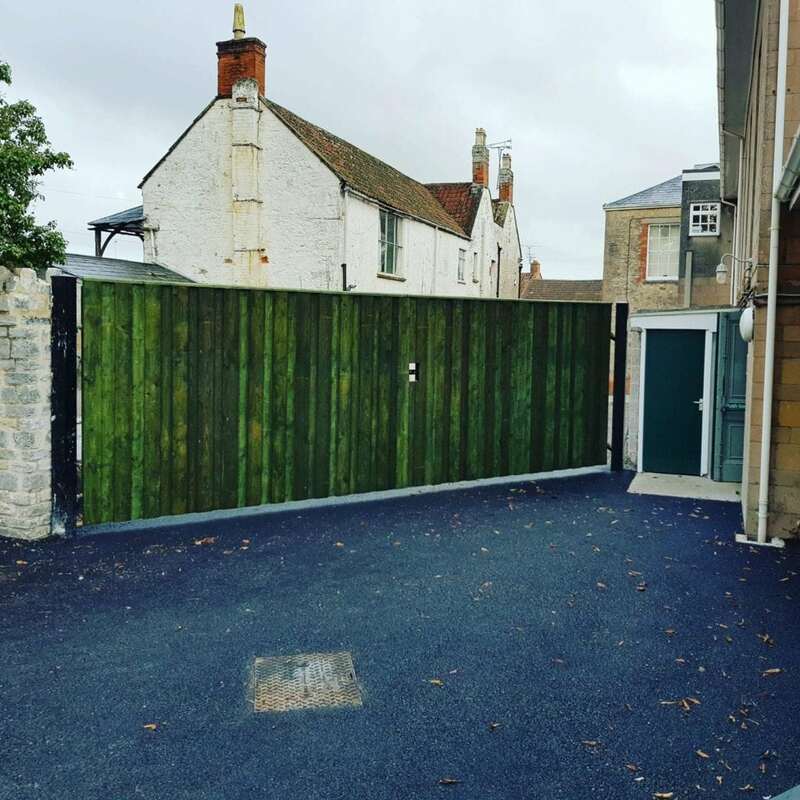 SAS Welding Services were asked to fabricate some Steel Gates for Glastonbury Town Hall. Made from mild steel box section with nice heavy duty posts to take the weight of the wood. We were asked to produce something which looked like a fence and to blend in with the surroundings. 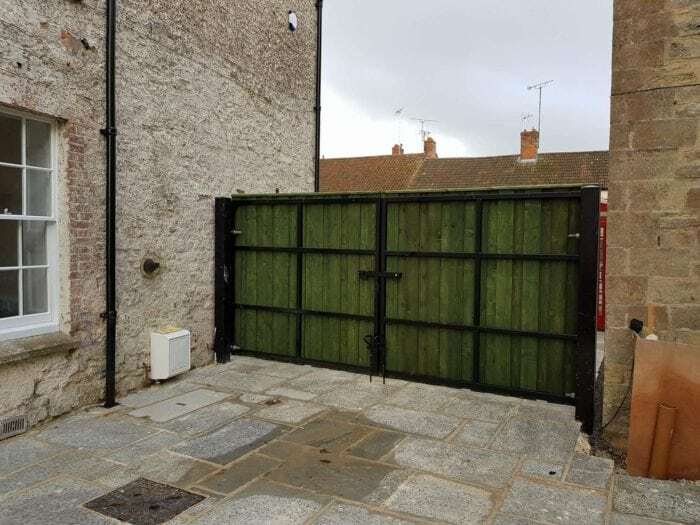 The finished gates look great, built to last, in the heart of Glastonbury. 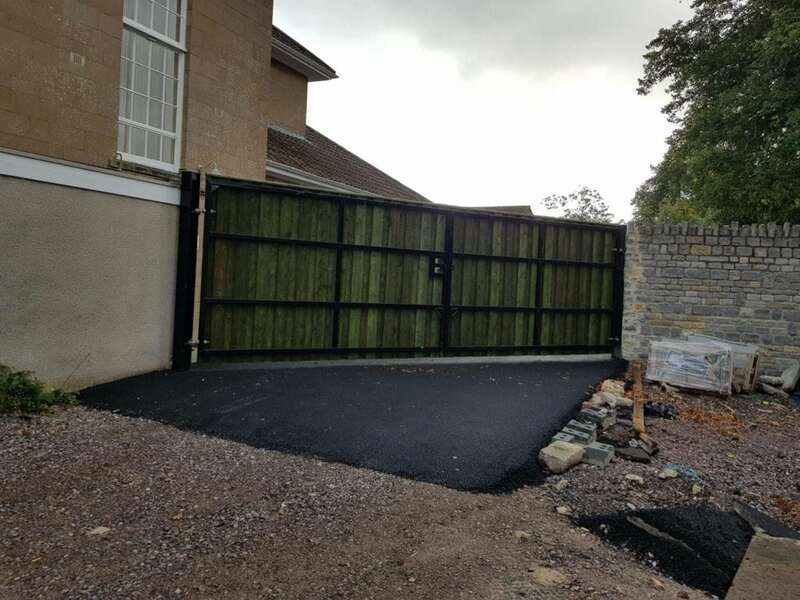 SAS can fabricate custom Gates and Fences from a variety of metals. 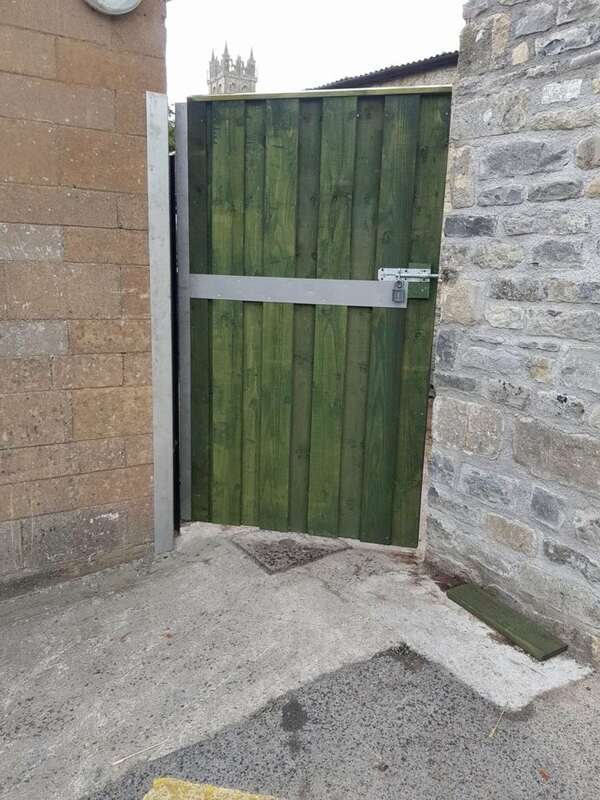 For Gates and Fences, or any fabrication needs, come to SAS Welding Services in Glastonbury, Somerset. Contact us today on 01458 831071. We take great care in our work and offer superb customer service.